The Indiana Public Health Training Center (IPHTC) at Indiana University Richard M. Fairbanks School of Public Health provides continuing education to everyone interested in the important issues of public health. In a national effort to build competencies and improve capacity, courses help participants improve their knowledge and skill in public health. Learners have the opportunity to assess levels of competency, develop an education plan, and access competency-based courses to improve professional development. IPHTC efforts are nationally recognized by becoming the only Health Resources and Services Administration funded Public Health Training Center in Indiana in 2010. The Indiana Public Health Training Center is a member of the Great Lakes Public Health Training Collaborative (PHTC). 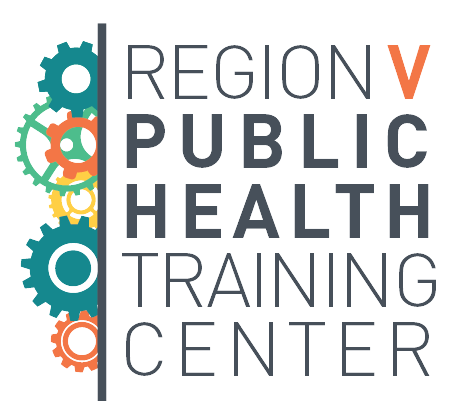 The PHTC is part of a HRSA funded public health training program, created to improve the nation's public health by strengthening the competencies of the current and future public health workforce through the provision of education and training services.